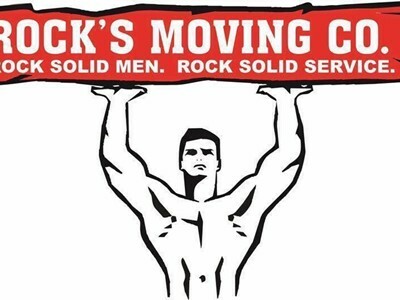 We are a 5 star and full service moving company, proudly serving the great state of Florida since 1998! We carry Workers’ Comp., we are fully licensed, bonded and insured. We also have all full time employees. Please give us a call with any questions or concerns about your move. We are always more than happy to help with any information we can that may make your moving experience as stress free as possible.